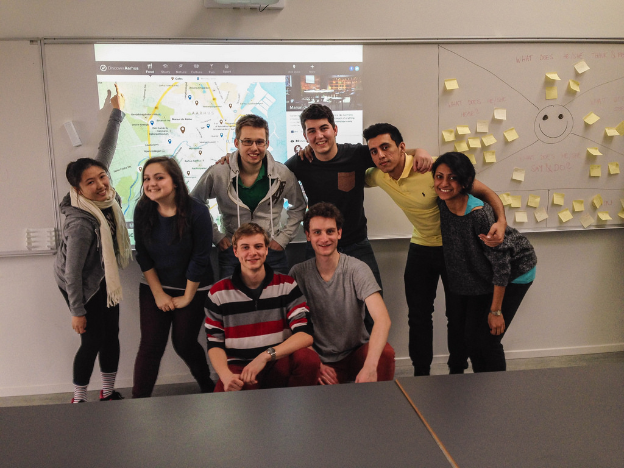 We started this week by explaining how Denmark came to host Internet Week Denmark. 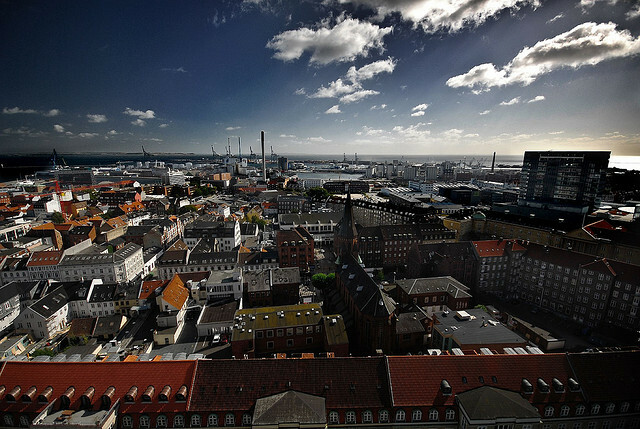 Now we look ahead, exploring how the Danish tech giants of the future will be created. 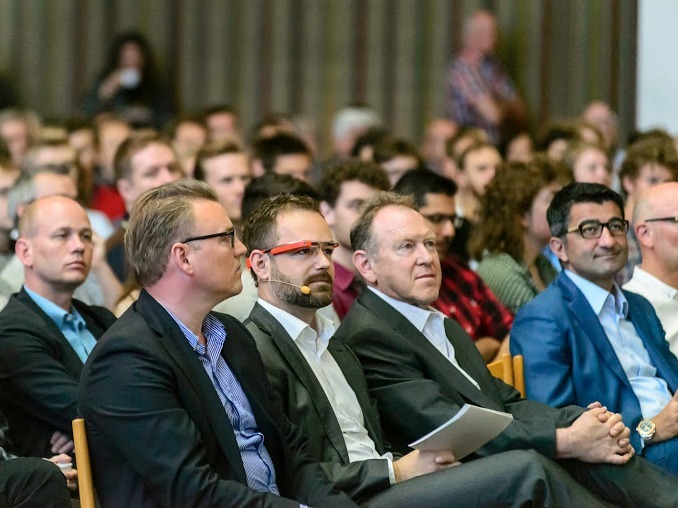 Continuing our Internet Week coverage: Connectivity could just be a new business model for the creative sector – which needs to harness the consumer power of the in-between spaces. 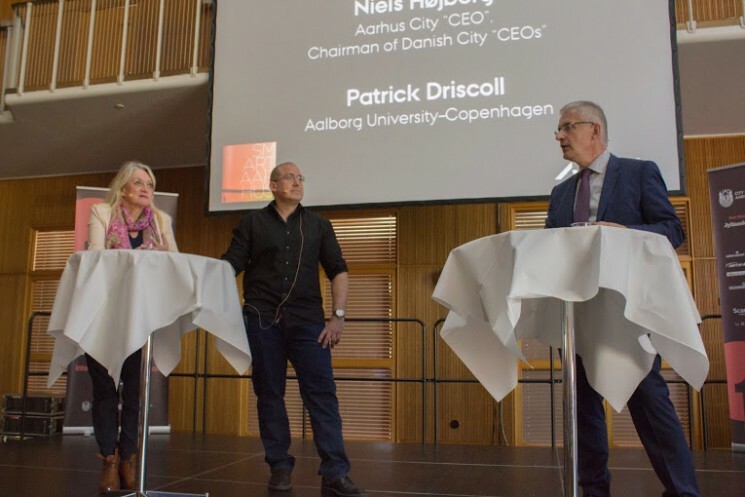 Our third article for Internet Week Denmark: for businesses trying to grasp the World Wide Web for their own advantage, social media may seem like a time consuming project. And it is. 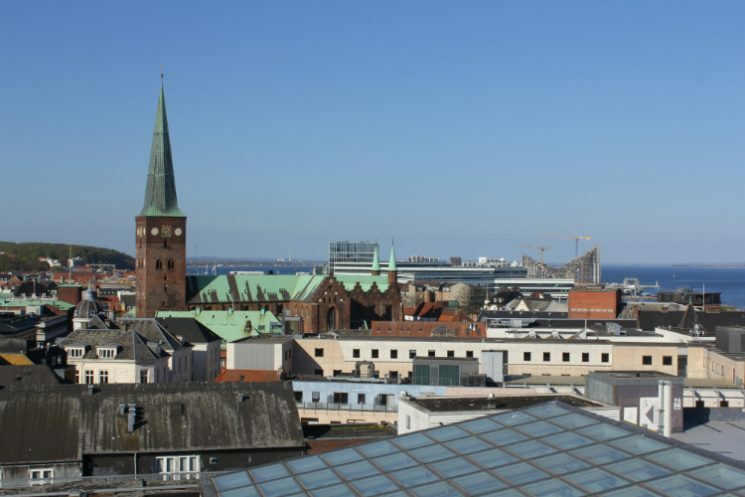 For the second part of our coverage of Internet Week Denmark, we explore what it means for a city to be ‘smart’, why Aarhus is smart, and how this can benefit citizens. 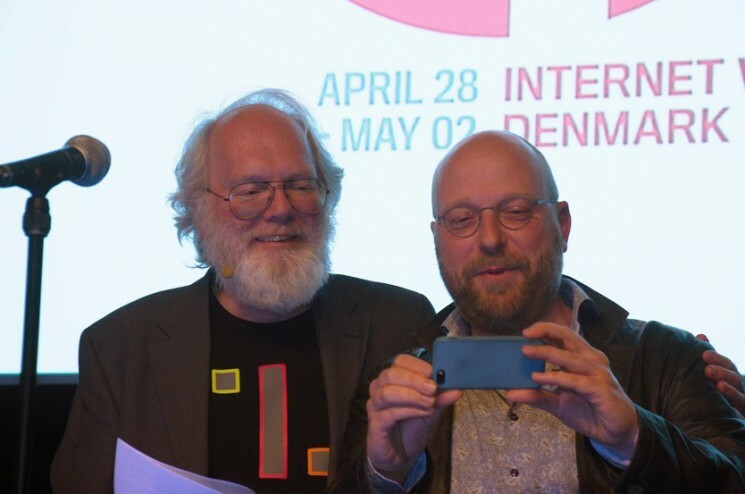 Internet Week Denmark began yesterday in Aarhus, celebrating the Danish IT industry. For the first of five articles to accompany the week, we explain how this small country found itself an online niche. 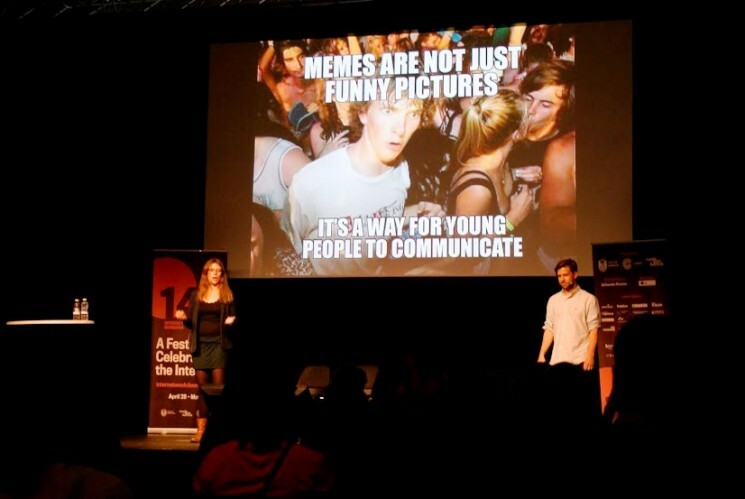 Based on the idea of creating an online platform “by students and for students”, two Slovak students are on their way to make an interactive visual guide to help newcomers to know the local scene.